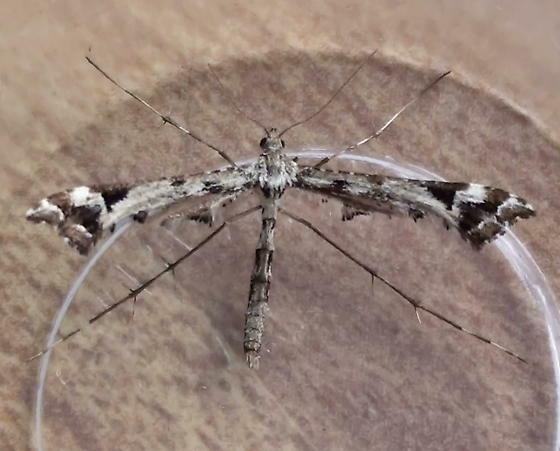 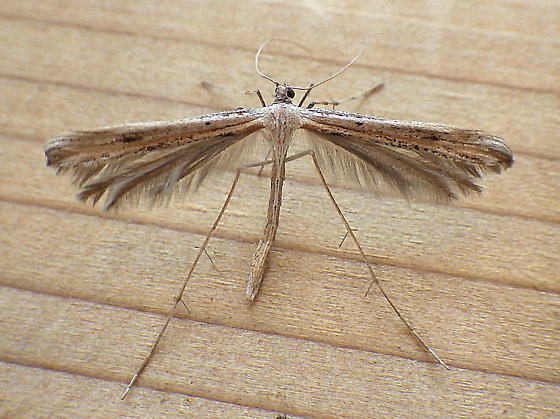 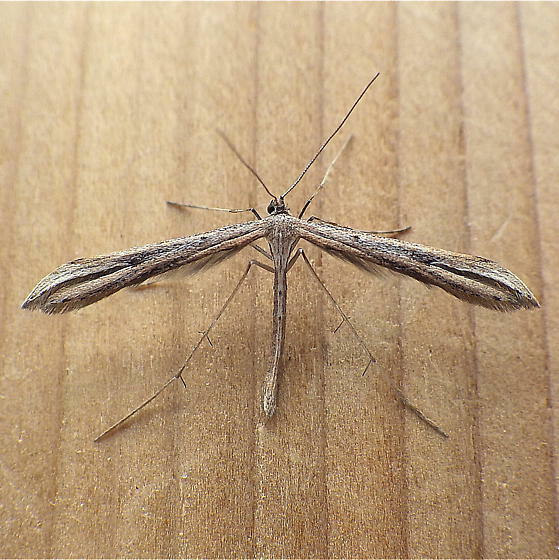 These images introduce a few of our local Plume and Many-Plumed Moths (Families Pterophoridae and Alucitidae). 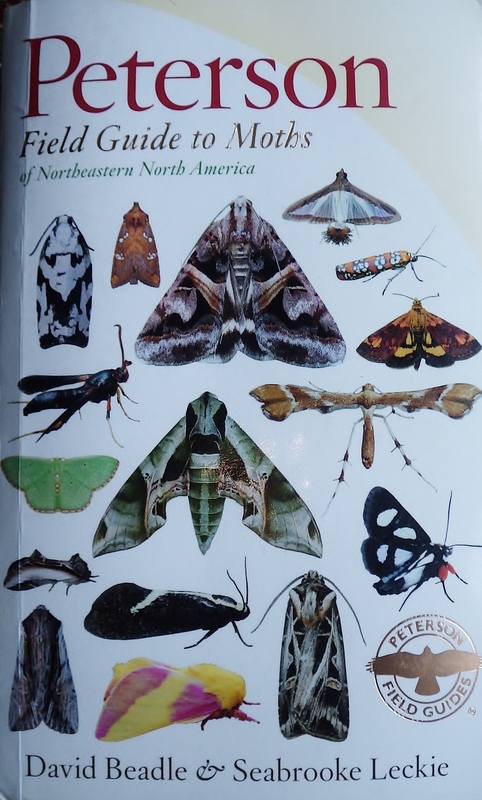 The eight moths shown here represent eight genera and eight different species, I think, all of which were found and photographed in northeastern North Dakota or northwestern Minnesota. 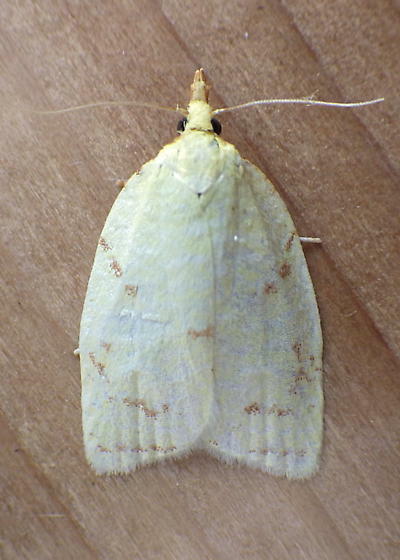 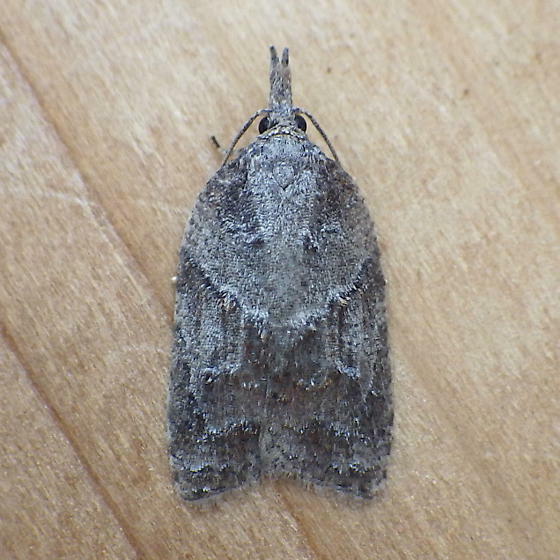 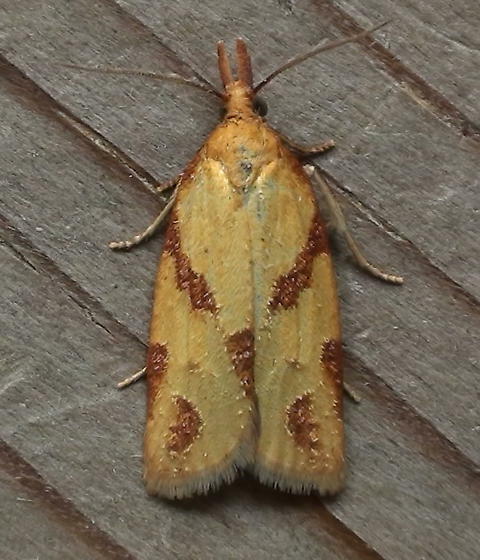 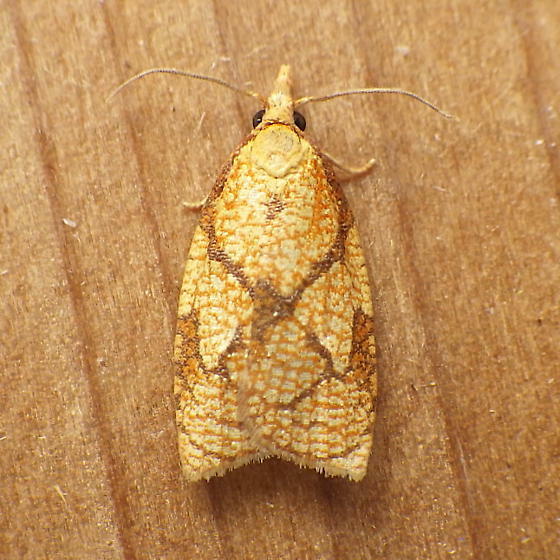 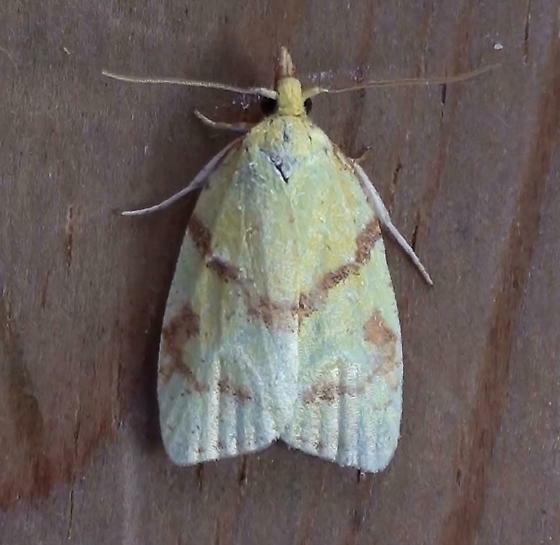 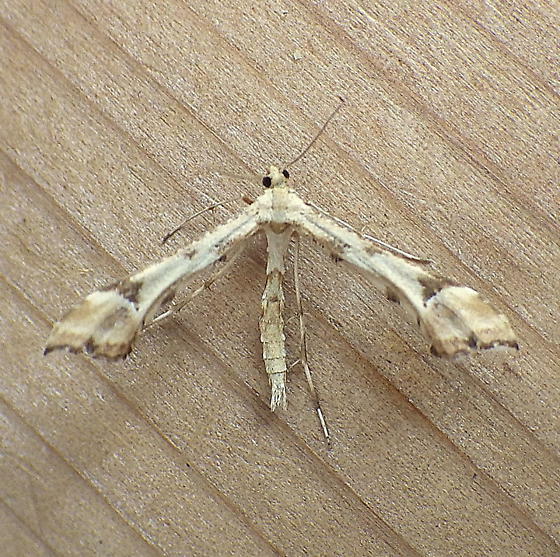 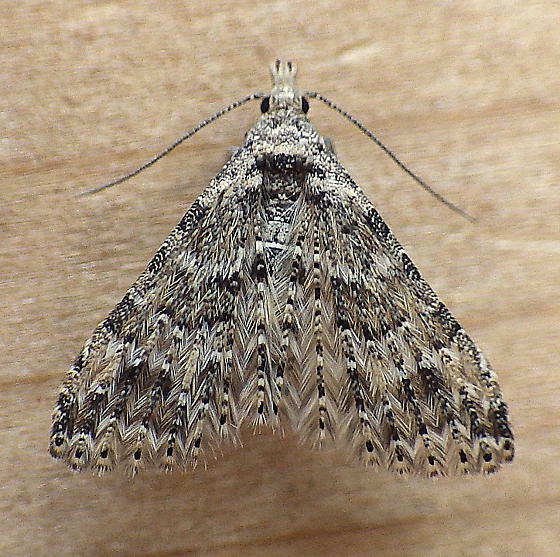 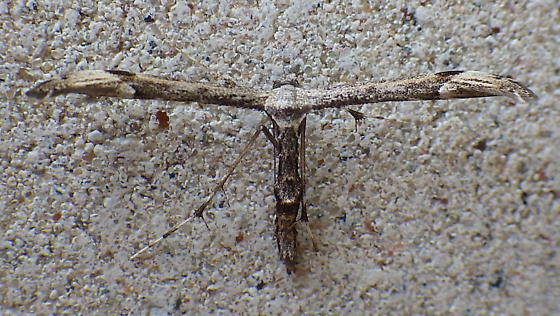 These are very difficult moths to identity to the species level! 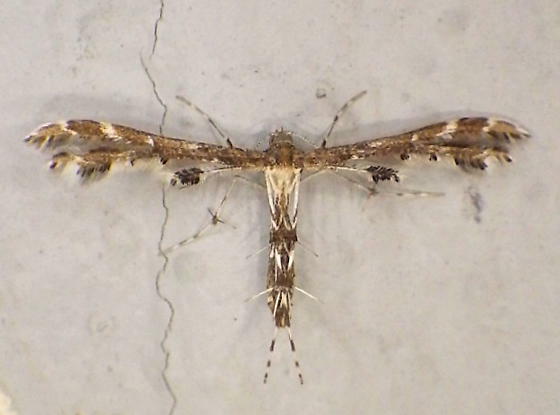 These images introduce a few of our local Sparganothid Leafrollers(Family Tortricidae, Subfamilies Torticinae, Tribe Sparganothidini). 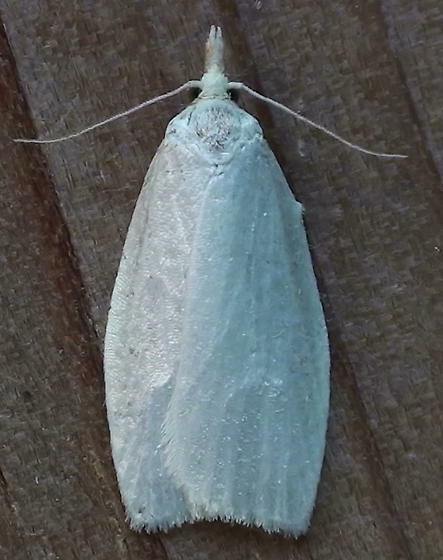 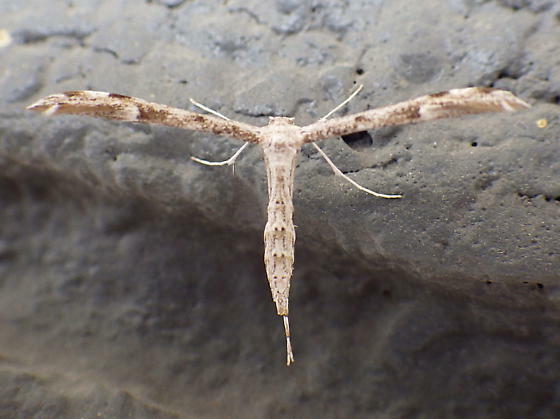 The six moths shown here represent three genera and four different species, all of which were found and photographed in northeastern North Dakota.